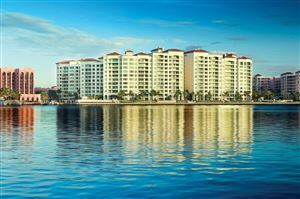 Living in beautiful East Boca Raton, affords you so many incredible amenities. 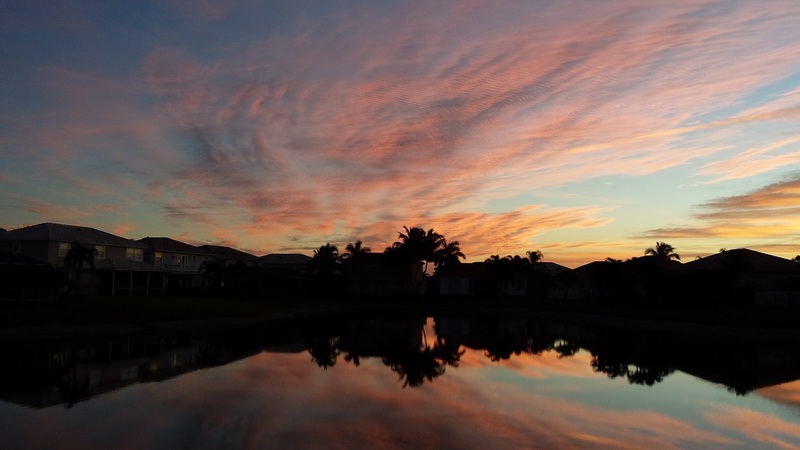 Located in southeastern Florida, you will find Gumbo Limbo Nature trails, beautiful parks, beaches, golf and more. In the downtown area, there is a Museum of Art with contemporary collections from America and European collections. Not far from the beach, you will find Mizner Park, a great location for fine dining, concerts and events. 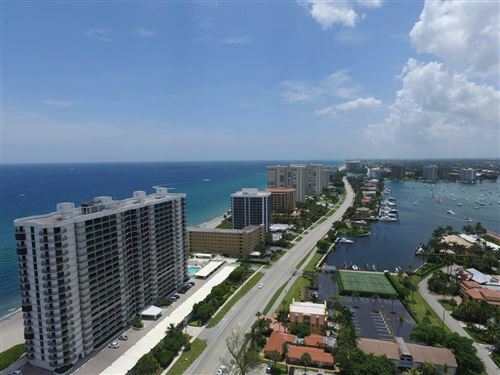 Fort Lauderdale listings last updated Apr 24, 2019 4:45:am.